for people in crisis. Our mission. 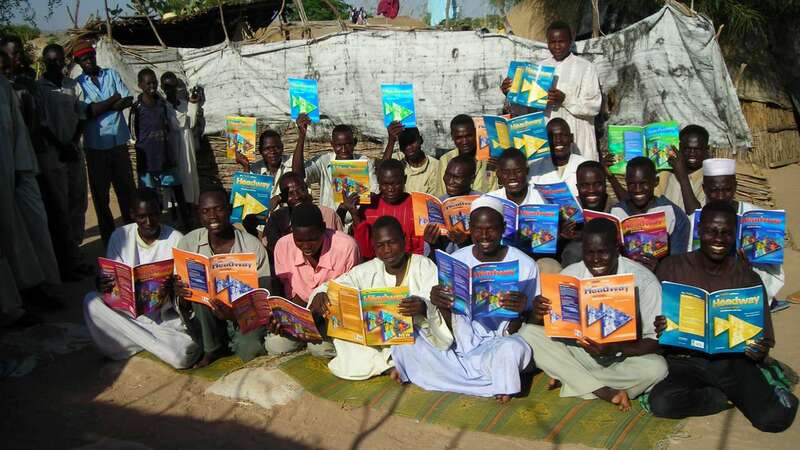 like these English textbooks requested by Darfuri refugees in Chad.